Ever finish an online reading spree where you have a few dozen tabs open in Safari and need to save a whole bunch to share later? This happens to me quite often, but more in regards to online shopping than reading the news. After 30 or 45 minutes of shopping for the latest gadgets or clothes, I often find I have a few dozen tabs open that need to be saved for later. Tabs to Links makes short work of creating long link lists for saving later. 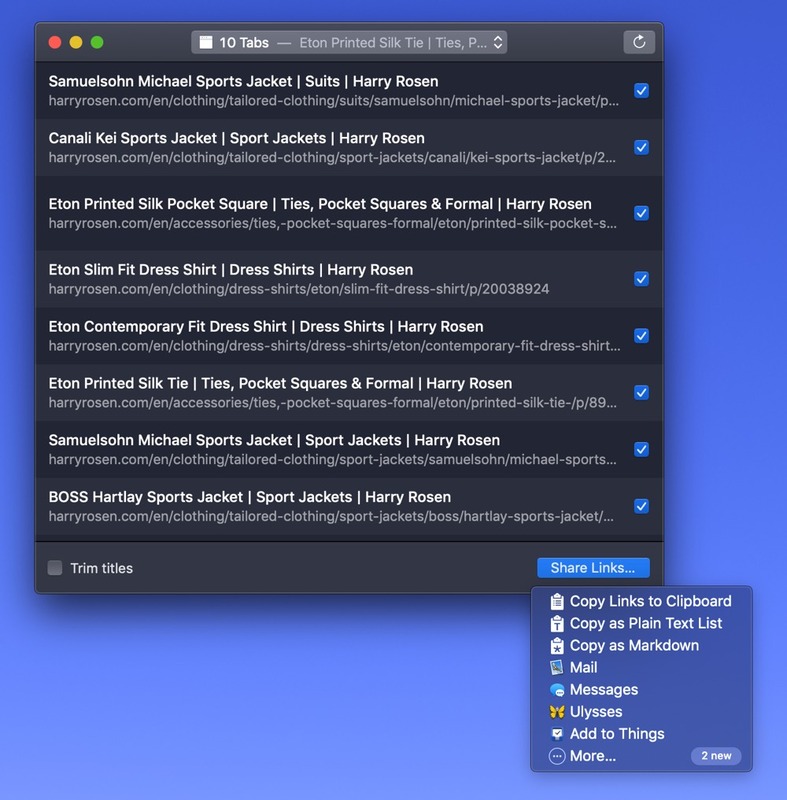 Tabs to Links updates in the background and keeps track of all your open tabs in Safari. When it’s time to share the list of links, simply click Share Links in the bottom right corner and send your link list off to a different app or copy the link list to your clipboard with different formatting. Tabs to Links works phenomenally well with an app like Bear. 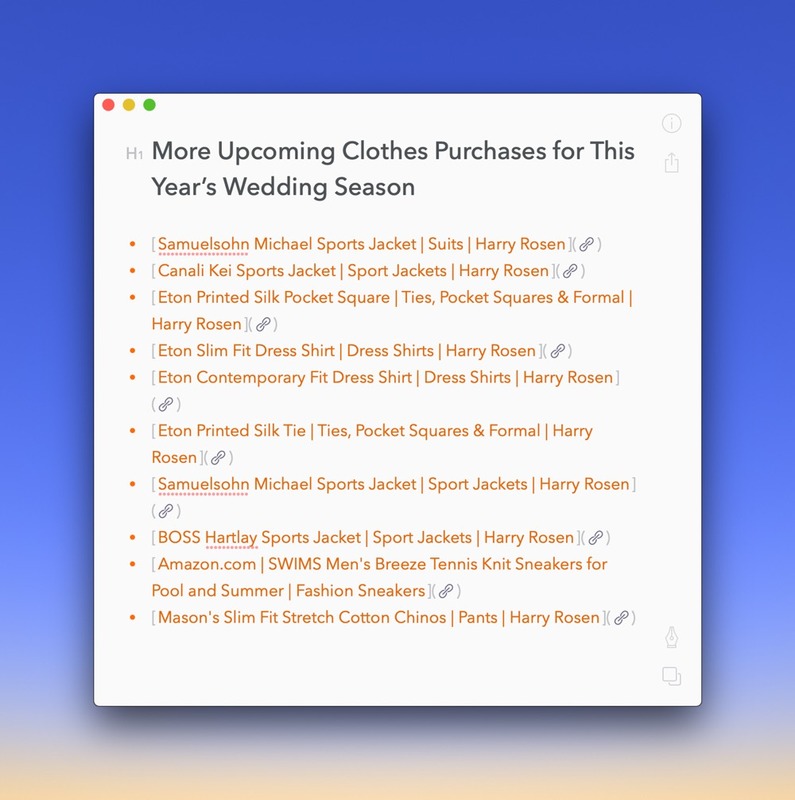 I use Bear for capturing all sorts of stuff: interesting companies and stocks to buy in the future, the latest clothes I’m interested in, unique gadgets and bags to purchase, or new apps I want to try. At the end of a day of researching any of these topics, two clicks inside Tabs to Links gives me a pasteable list of links to store in Bear for later. 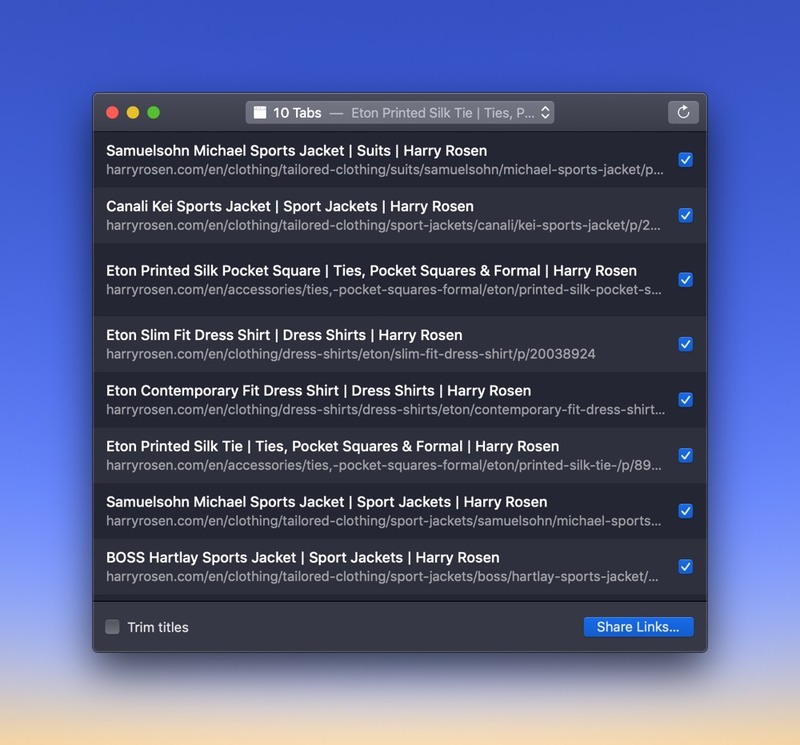 Tabs to Links is a simple utility app available on the Mac App Store for $2.99. This past week, we took our first look at Cardhop for iOS. 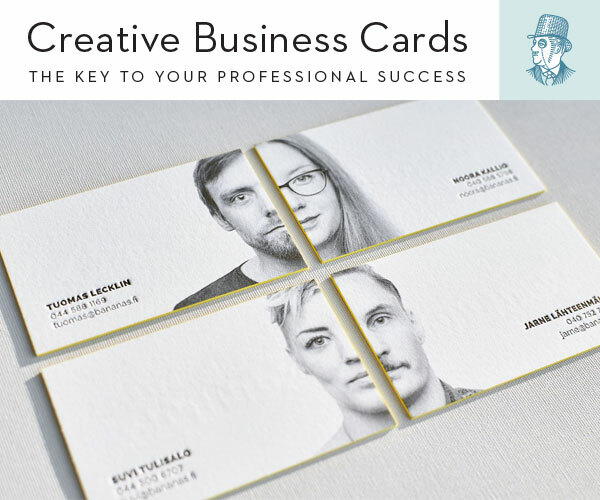 One of Cardhop’s best features is the way it brings contact notes front and center — every contact’s notecard is available at the bottom of their individual contact card and you can timestamp your notes to better enhance your knowledge of your contact. Revere is an app dedicated to contact notes and takes a few extra steps to make creating those notes as frictionless as possible. Revere is available for iPhone and iPad and requires a free Revere account to sync your contact notes between devices. You can also use the downloadable Chrome extension to add notes to your note inbox from a Mac or Windows PC. Notes are stored in a note inbox where you can then triage your notes and assign them to individual people. You can set up details for each individual person in your list with specific fields for how you met and the names of their family members. You can also set reminders individually for different people (say, if you have a meeting or if you need to call that individual before a big event). 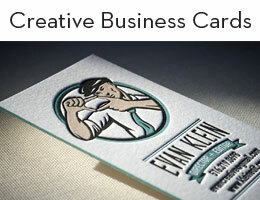 And, of course, you can add specific notes to their contact card for reference later. Just like Cardhop, Revere takes advantage of Siri Shortcuts wherever it can. You can create notes for individuals all with your voice, or you can create generic notes and come back to your note inbox later on for triage. 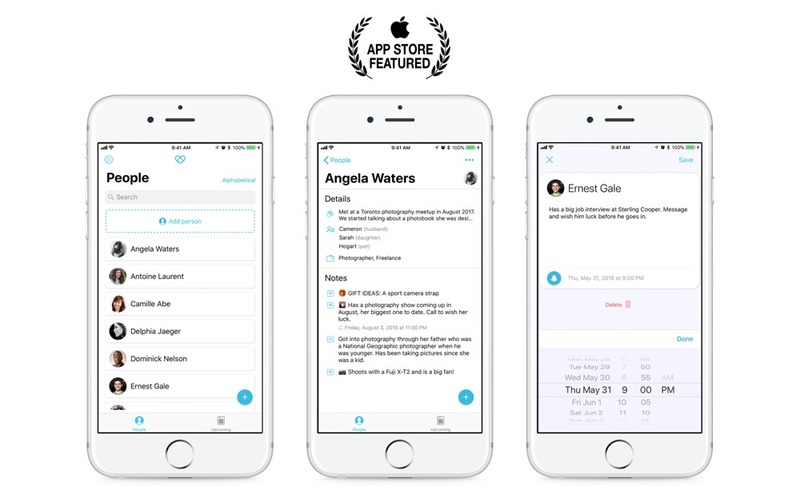 Of course, Revere promises to improve your relationships and make you a better friend and colleague, but the app’s idealistic vision is probably more based in reality as part of a professional workflow where you can better keep track of important (or semi-important) bits of information for a large clientele. Revere is $4.99 on the App Store and is available as a universal app for iPhone and iPad. Don’t miss out on the Chrome extension either — it’s perfect for quickly adding notes from your computer. Shortcuts continues to grow in both power and popularity and there are an increasing number of brilliant shortcuts available online for improving efficiency on your iPhone or iPad. I discovered this crazy shortcut for creating meeting minutes inside Bear and Things on RoutineHub.co and it’s bound to make meeting minutes a breeze. 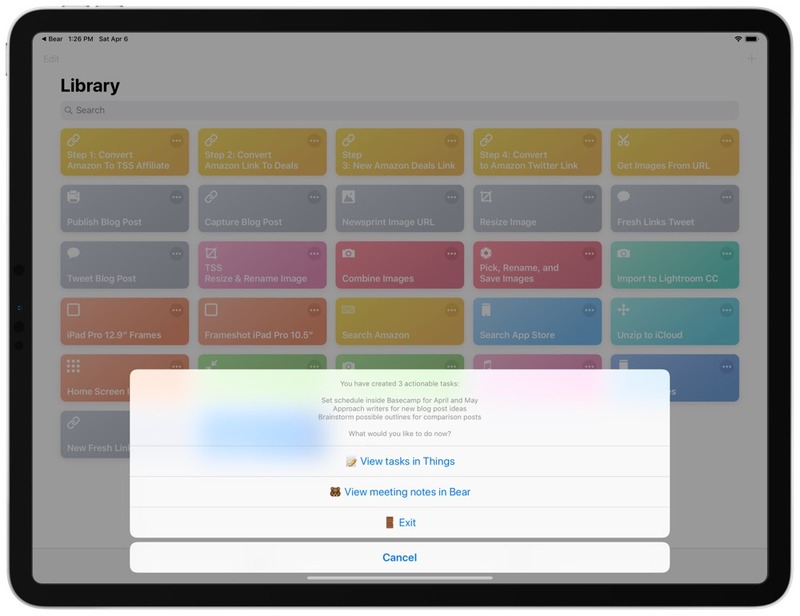 The shortcut does a whole range of things to get you ready for a meeting, and leaves with a well-formatted set of minutes inside Bear complete with links to actionable tasks inside either Things 3 or Reminders. Simply start the shortcut and, upon first launch, choose whether you want to use Things 3 or Reminders for your tasks. From here, you can choose a project inside Things to assign the tasks and state who was present from the meeting. The shortcut then puts your iPhone or iPad into Do Not Disturb mode and mutes the volume before opening a fresh set of minutes ready for your input inside Bear. The minutes are tagged “Meeting Notes/project name” so they are easily searched inside Bear, and each section is separated by headers and emoji icons for quick browsing. Once you have completed your meeting minutes, you can return to Shortcuts and the shortcut will complete by taking your actionable tasks in Bear and create tasks inside Things. The shortcut bounces between Bear and Things pretty frequently, creating new tasks in Things before copying the URL to each task and pasting them into your meeting minutes in Bear. 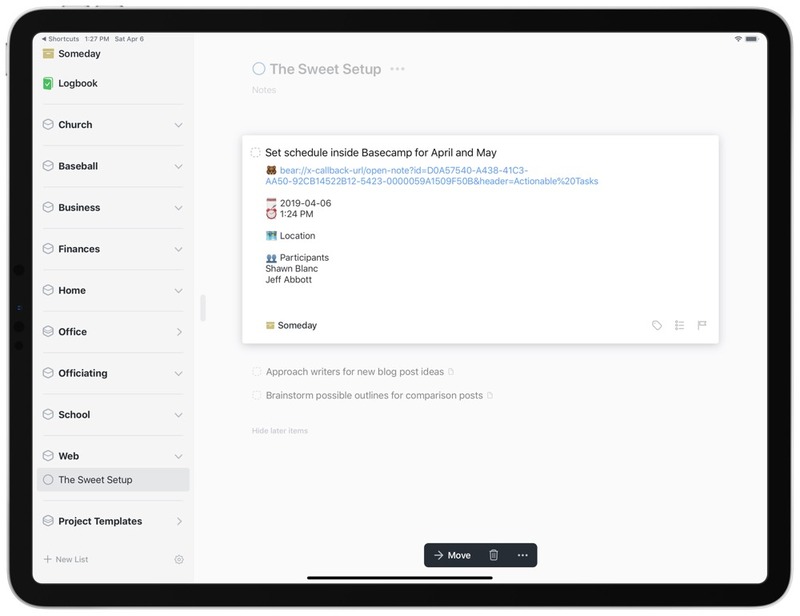 After the shortcut is completed, you’re left with a tidy set of formatted meeting minutes with participants, locations, times, and actionable tasks available as links to tasks inside Things. 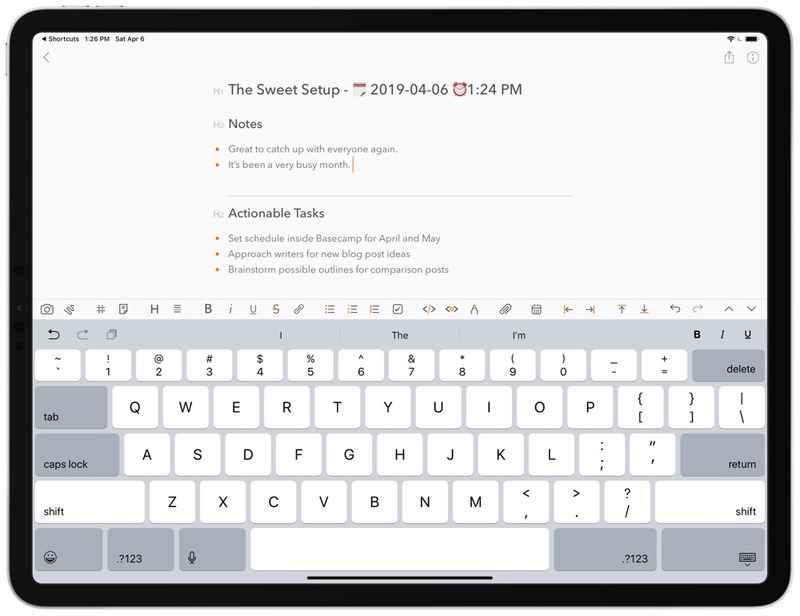 You may think your iPad is going through a spasm attack with all the bouncing around between apps, but once complete, you’ll quickly realize how much time the shortcut saved you. The shortcut requires you have Shortcuts, Bear, and either Things or Reminders installed. Aside from that, you can simply download the shortcut right here from Routine Hub and improve your meeting minute-taking workflow.